English Wiring Diagram, Owners Manual and Spare Parts Catalogue to Buggy Joyner Viper 150. 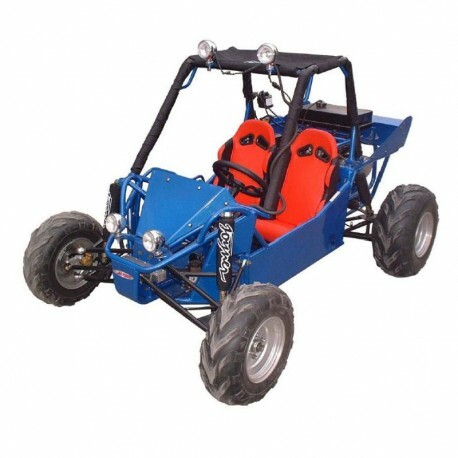 - English Wiring Diagram, Owners Manual and Spare Parts Catalogue to Buggy Joyner Viper 150. 10 Driven Pulley And Clutch Subassy.